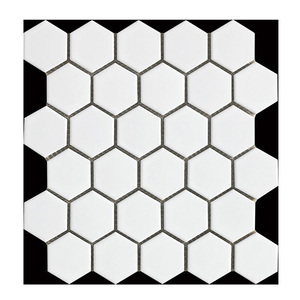 Quanzhou Artmosaic Lab Building Materials Co., Ltd.
We offer a variety of options including like Floor Medallions that will open up any area. 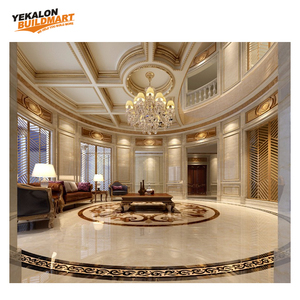 We offer marble, granite, and travertine medallion options that can add unique rich beauty to any area. 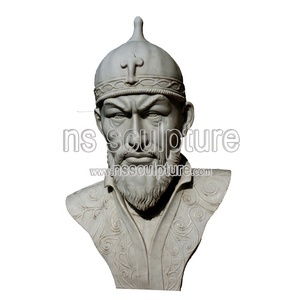 If you are interested in great detail we specialize in mosaic medallions that will add beauty and detail to any space in your home and business. 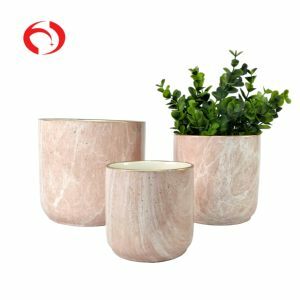 Alibaba.com offers 906,870 marble products. About 3% of these are countertops,vanity tops & table tops, 3% are dishes & plates, and 2% are mobile phone bags & cases. 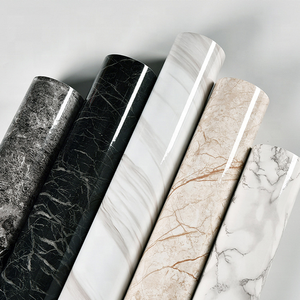 A wide variety of marble options are available to you, such as honed, polished. You can also choose from white, black, and brown. 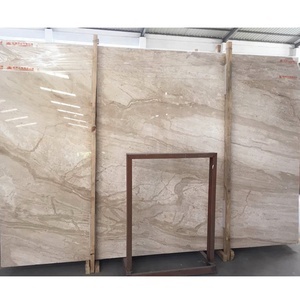 As well as from cut-to-size, big slab, and gang saw slab. 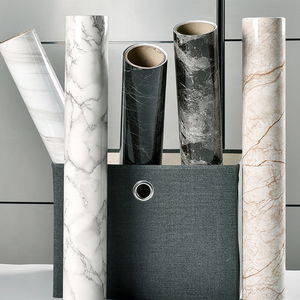 And whether marble is calcite, travertine, or dolomite. 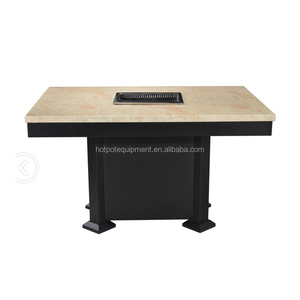 There are 906,345 marble suppliers, mainly located in Asia. 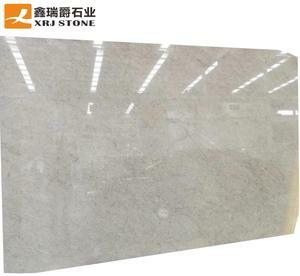 The top supplying countries are China (Mainland), India, and Hong Kong, which supply 96%, 2%, and 1% of marble respectively. 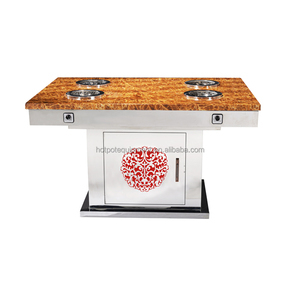 Marble products are most popular in North America, Western Europe, and Mid East. You can ensure product safety by selecting from certified suppliers, including 172,446 with ISO9001, 79,665 with Other, and 44,718 with ISO14001 certification.